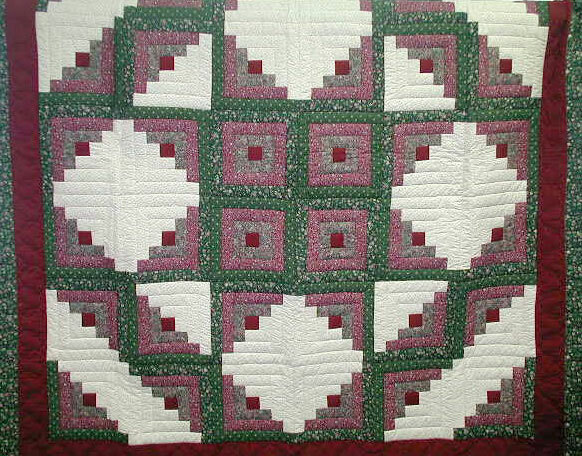 1825 Inn Bed and Breakfast is now offering congenial quilting retreats up to 8 quilters. The year is 1825…. men are off working the fields, kids are in school and no phones. Just uninterrupted time for quilting, fun & camaraderie with fellow quilters who share your passion. Lodging in a beautiful farmhouse built in 1825, beautiful covered porch, walkways thought out our gardens. We have a large sunny breakfast porch are with 8 large tables. You can gather in either the parlor or game room for afternoon snacks, coffee & teas (included). In order to have the privacy you want, we do ask for a full house occupancy which is 8 rooms and accommodates 8 people, but we can do just the main house to accommodate 6 rooms/6 people. We do require a 2 night minimum with check in time is 3 pm & check out time would be noon. Breakfast included. A 30 day cancellation notice is required with a $25.00 per person service charge. 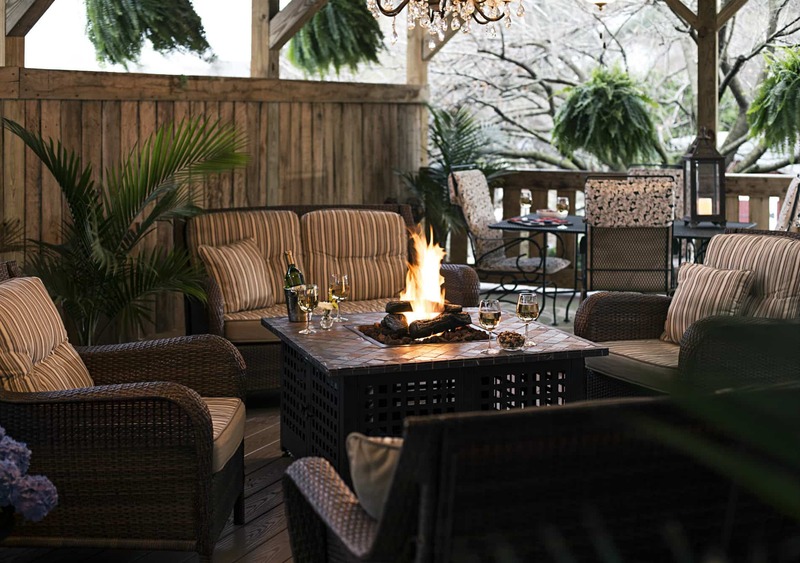 1825 Inn Bed and Breakfast right next to Hershey PA…Stays are more fun at the 1825 Inn! This entry was posted in 1825 Inn Items, Retreats by admin. Bookmark the permalink.